The second round of the 2019 FIM Bajas World Cup will be held in Portugal with Indian riders Aishwarya Pissay and Ashish Raorane competing in the two-day event. Indian rider Aishwarya Pissay and Ashish Raorane will be competing in the second round of the FIM Bajas World Cup this weekend in Portugal. The rally marks Pissay's third international rally outing in her career, and second this year. 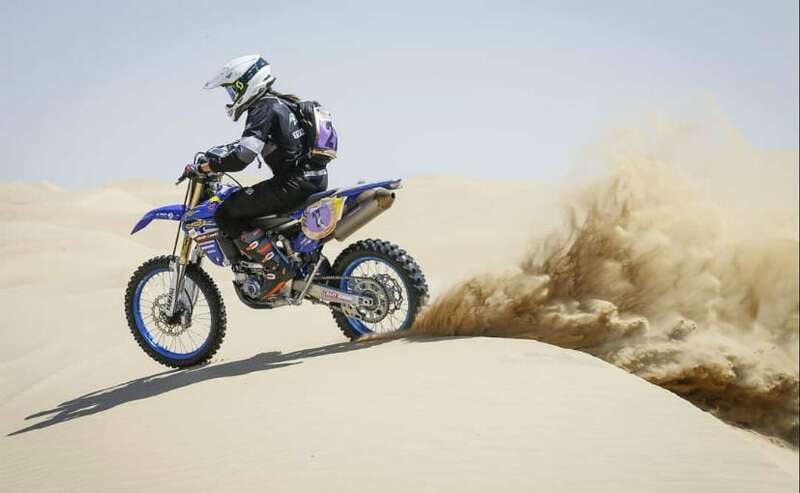 Previously, the TVS racer participated in the first round of the Bajas Cup earlier this month competing in the dunes of Dubai. For Ashish too, this will be a follow up to the first round of the rally. Much like the first round, both Aishwarya and Ashish are participating as privateers in the event with Pissay riding the Yamaha 450 rally bike. She is supported by TVS Racing with the event part of her training and preparation. Ashish will be astride the KTM 450 rally motorcycle. Speaking on the second round of the 2019 Bajas World Cup, Aishwarya Pissay said, "The Portugal rally will be a fantastic learning experience for me as the stages will have more enduro than fast sections. I have been training with BigRock Spain team for the past couple of weeks in similar terrain and have improved my riding technique. I am here to learn and develop my skills as a racer and the more rallies I participate in, the better I get. I am thankful to my sponsors TVS Racing, Mountain Dew, BigRock Dirt Park (Bengaluru) and Scott Motorsports India for supporting and believing in me." The Baja do Pinhal will kick-off today with the ceremonial start followed by a Prologue run of 9.57 km. The riders will head out on Saturday for the first Special Stage to complete a distance of 191.27 km, while the second and final stage on Sunday will be a run of 173.42 km. Speaking on her expectations, Pissay said, "I am hoping to perform much better here in Portugal where, unlike in Dubai, navigation is not a major issue. I am focused on securing as many World Cup points as possible by completing the course." Aishwarya completed the first round of the Bajas World Cup picking up a complement of 25 points and qualified fourth out of five riders in the junior category. 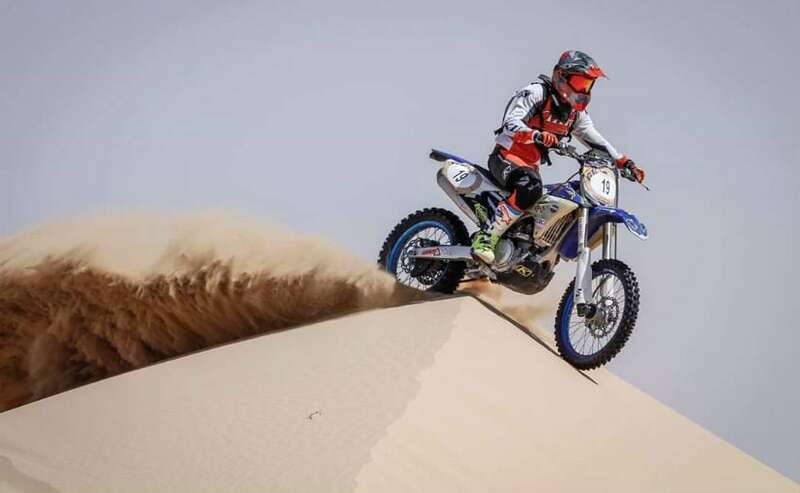 Her overall ranking stood at 26th, while Ashish completed the rally a little further up on the leaderboard with a ranking of 22nd in the overall standings.